November 3, 2015 (Fountain, Colorado) - Max Fedler began his initial testing in formula cars at Pikes Peak International Raceway in Fountain Colorado. Running with the inaugural Formula Lites Champions, JDX Racing, Max completed over 150 miles of testing and compared well with the drivers that competed in the series earlier in 2015 at PPIR. A test with a top level professional race team involves quite a bit more than showing up and driving fast. It starts behind the scenes with a series of driver/team interviews and seat, pedal, and safety fittings in the car. Max was grateful to Team President Jeremy Dale, Driver Coach Barry Waddell, and Crew Chief Larry Ellert for the late evening getting all the work done. As we residents of Colorado know, fall in the Rocky Mountains can mean a foot of snow or 70 degrees and sunshine. Well, on our test day at PPIR, the sun ruled the day. Race Engineer Luke Goldenstein set up a really well balanced race car for Max to run and together with Larry, Jeremy, and Barry, they went over the plan for the day. In an initial test, you want to show speed of course, but more importantly, you want to show that you can listen to the engineers and coaches, provide the right feedback, and implement what you are asked to do. Car control, precision, and feedback will lead to speed. 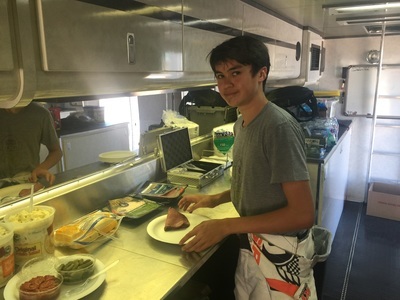 During the test sessions, Max would be in radio communication with Luke & Barry and they worked on the handling of the car as well as his driving technique. 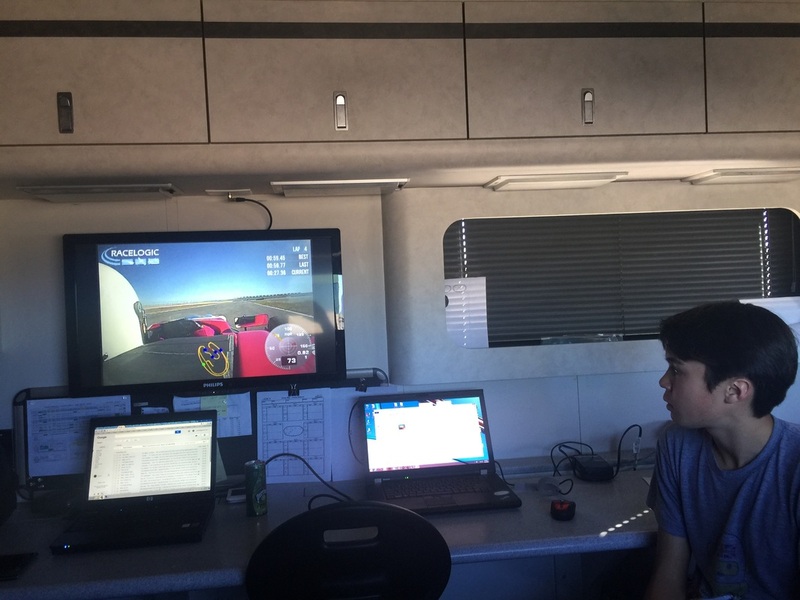 At the end of each session data was downloaded from the car and the team would analyze the data, video, and track maps that Max would create for each corner. All in all, a very technical day as well as a physical one. 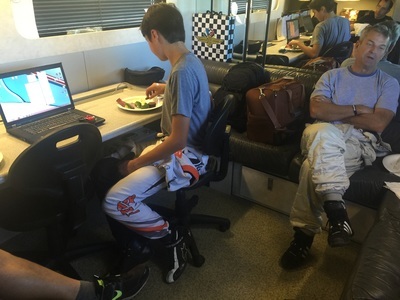 Summit of Everest Racing pilots Max and Everest Fedler wrapped up successful finishes in the 2015 Rotax Challenge of the Americas series in their Rotax Junior classes. 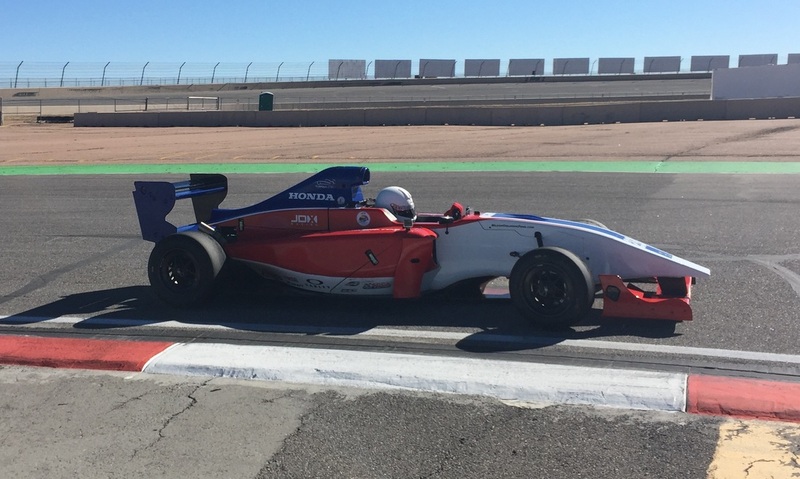 The series started in January with a stop at the Musselman Honda Circuit in Tucson, AZ followed by the February weekend at PKRA in Phoenix, AZ, and a final stop at the scenic SIM Raceway track in Sonoma, CA. Max was consistently quick running top 5 lap times and finishing each weekend with a Top 6 final position and 9th overall in the season championship. Everest, at only 12 years old and the youngest Junior driver in the category, consistently ran in the Top 15 and gained undeniable national level race experience. 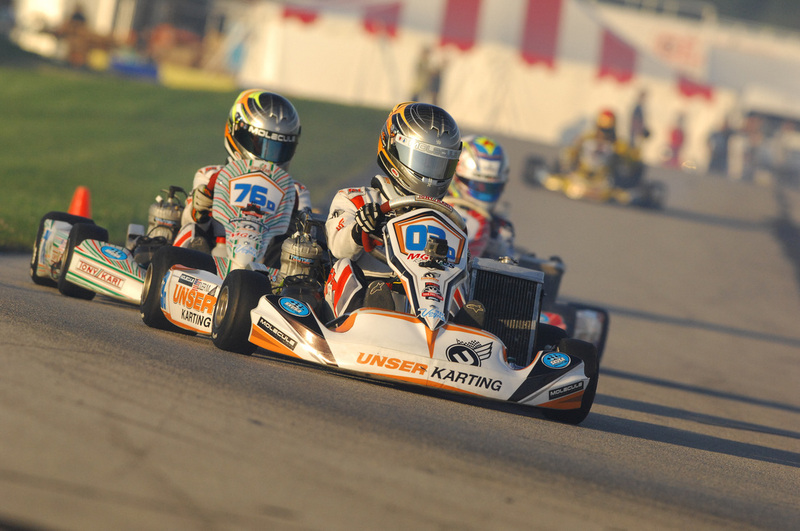 In 2015, Max and Everest have committed to running the major National Championships in the Junior categories of Superkarts USA (SKUSA) and the Rotax Max Challenge. After a successful run in the Rotax Challenge of the Americas, the Summit of Everest Racing drivers headed south again for 100+ degree heat at PKRA in Phoenix Arizona for the Fiske Wheels Pro Tour SKUSA Spring Nationals. This event features the top Junior racers from across the country. 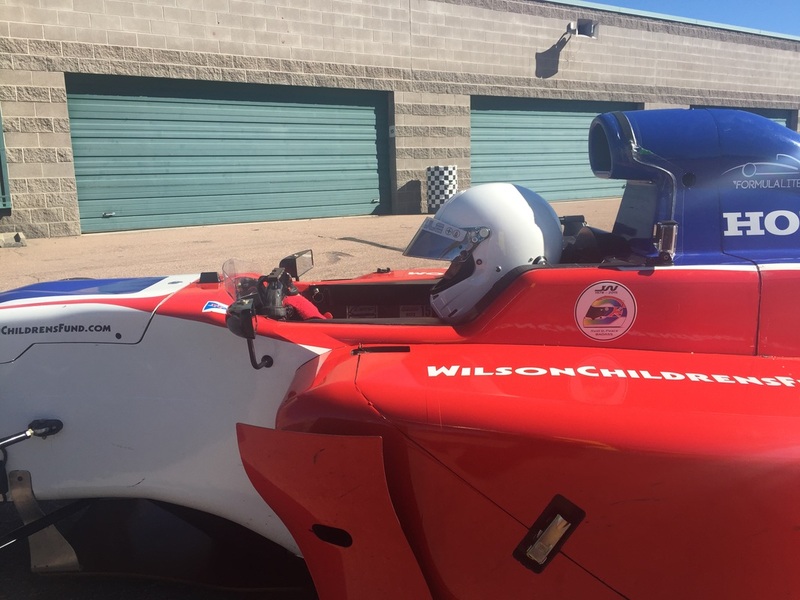 Despite being relative newcomers to this particular category, the boys faired well with Max qualifying P5 and second quick among all West Coast drivers. Everest qualified a solid 18th, faster than a number of more experienced drivers. In the races, the team struggled with the high grip conditions of the MG tires and hot track, failing to deliver top end speed to the racers. Max finished 11th and Everest 12th - and while the results are impressive given the competition, they are no where near the expectations the drivers set upon themselves. That's racing though and in the end, the team is stronger than ever having gained a lot of new found information and experience as we prepare for the next stop - the Summer Nationals in New Castle, IN. Max and Everest Fedler challenged the world again in 2014 by entering the SKUSA SuperNationals XVIII in Las Vegas, Nevada. 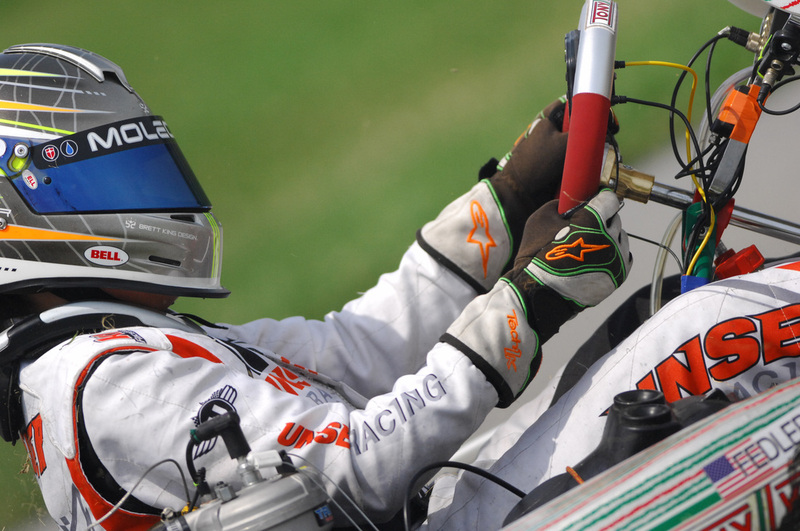 Regarded by many as the world's largest and most challenging race, over 600 drivers from around the world entered including IndyCar stars Will Power and Marco Andretti. For Everest, it would be his first National race in the Junior class - no small order for the Summit of Everest Racing pilot. Our team had never raced the IAME Leopard based TAG JR class and we had a learning curve with which to deal. However, we make no excuses and with excellent support from Unser Performance Division and Tru Tech Racing Engines, we were competitive right off the trailer. Throughout the weekend, both racers showed tremendous speed and race craft in a field of 76 drivers. The highlights included a 18th place heat race finish for Max Fedler and a 19th place finish for Everest. Considering that no American driver had ever won this class, the results were pretty impressive for the team. We learned a lot and will use that experience in 2015 as we focus on a national level program taking on the best in the US, North America, and the World. Summit of Everest Racing drivers Max and Everest Fedler just returned from a long weekend at the Badger Kart Club in Dousman, Wisconsin. Traveling with their Performance Division at Unser Karting Team Manager and long time coach, Greg Welch, the boys spent four days testing the SKUSA TAG JR Leopard engine package for the first time. 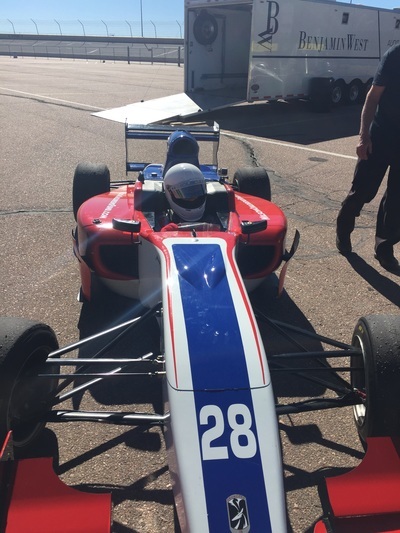 Leading the test was Blake Wankowski of Praga North America's race team and local owner of Kart Start Motorsports. 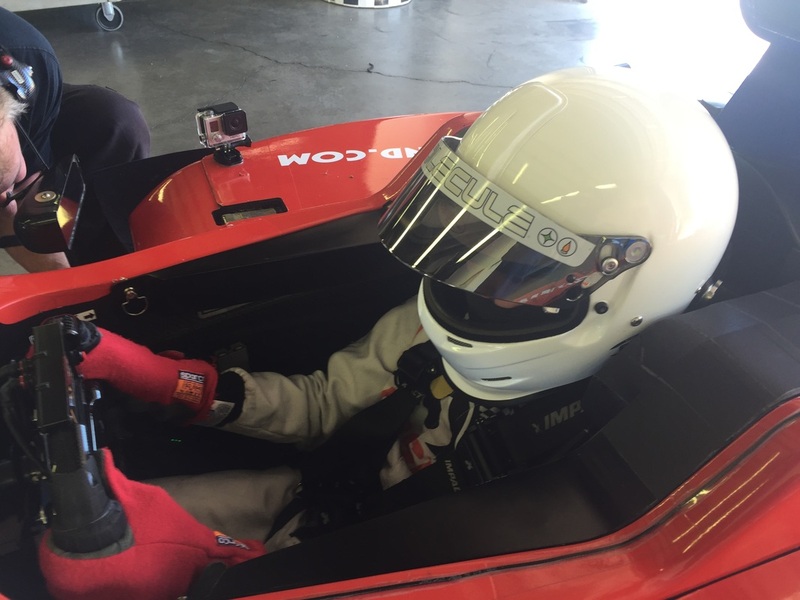 Blake put together a great testing plan that included access to P1 race engines and Praga Dragon chassis. During the weekend, weather included everything from heavy rain to sunny warm days to a mix between the two. It was a perfect way for the boys to learn more about arriving at a new track, dealing with adversity, and coming up quickly to speed. Our team thanks Greg and Blake for all of the hard work and their valuable time. Max Fedler today today clinched his second straight Rocky Mountain regional Rotax Junior Max Championship. 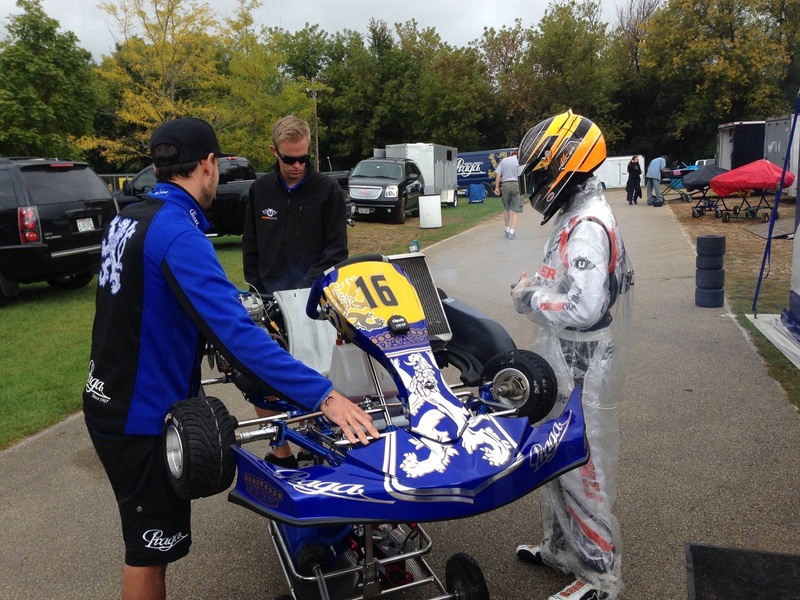 After winning the 2013 SKUSA Rocky Mountain Championship, Max backed it up in 2014 at the Racing the Rockies series, one of the largest Rotax programs in the United States. Max won the championship in style, winning all of the races he competed in during the 2014 campaign. 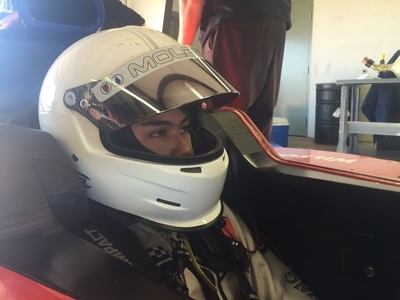 At the race this past weekend, his brother Everest, a Rotax Junior Max rookie gave him some tough competition, winning the Heat race in a tight battle. However, experience was not to be denied in the final with Max bringing home the win and title. Max credits his win to Performance Division at Unser Karting and especially thanks Greg Welch, his longtime driver coach and friend, for all of their support. In addition, Max was very grateful for support from Summit of Everest Group, 1000 Fold Yoga, and driver coaches/tuners Christian Bird, Andrick Zeen, and Travis Lowe.